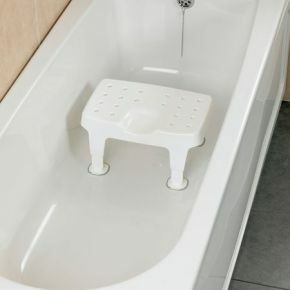 Savanah Tough Moulded Plastic Bath Seat With Suckers. Good product with drainage holes which is what I wanted. Nice bathseat , ideal for my elderly Dad.